Named for the distinctly olive color of its skin and shell, the OliveRidley sea turtle is considered one of the smallest species of turtles. Yet, with the destruction of their various nesting sites around the world, Olive Ridleys are fast approaching extinction. 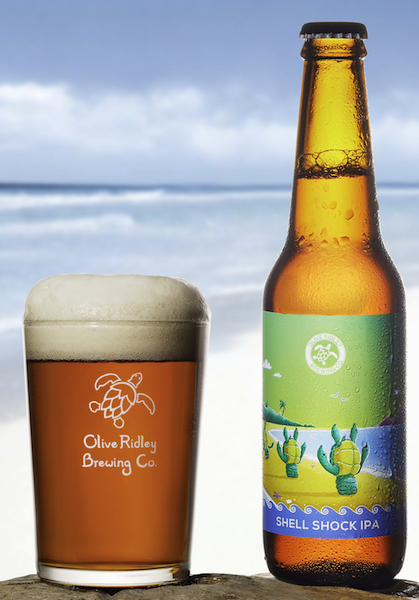 With this harrowing revelation, one globetrotting entrepreneur coupled his love for craft beer with a mission to protect sea turtles –and the Olive Ridley Brewing Company was born. 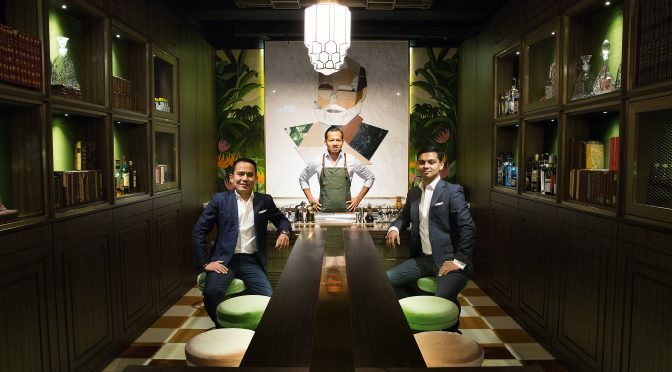 Now at its beginning launch phase in Hong Kong and available at a total of 19 restaurants, bars and liquor stores throughout the city (see below), craft beer enthusiasts will be clamoring for a taste of the independent brewing company’s small-batch artisan beers. Beer lovers can choose among 3 types of exclusive craft brews – Pacific Pilsner, Shell Shock IPA and Morjim Pale Ale.